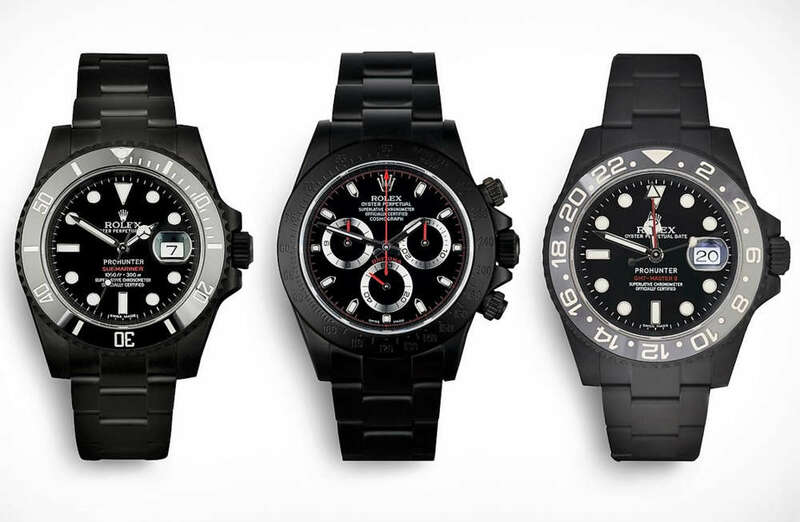 Pro Hunter offers a full range of specialized, carefully customized stealth black-hued versions Rolex models. 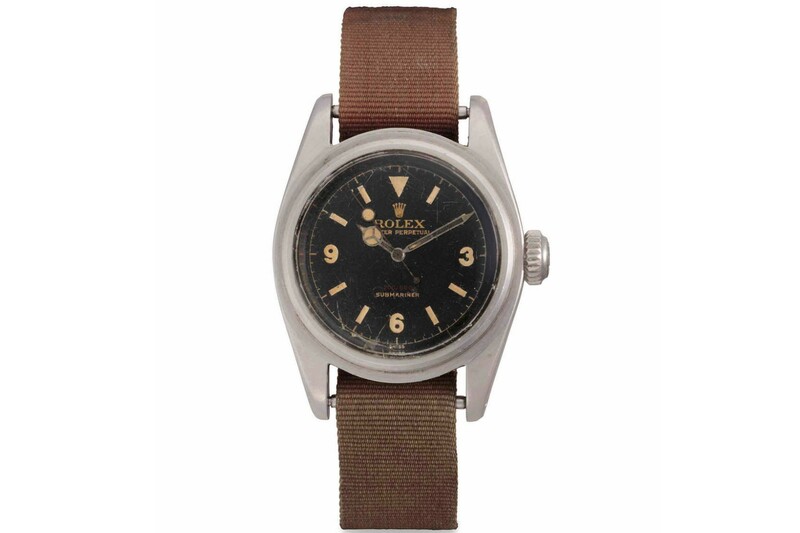 This $1 Million Rolex Submariner 1956 model watch, is known as the “James Bond,” appearing in Sean Connery in Dr. No. 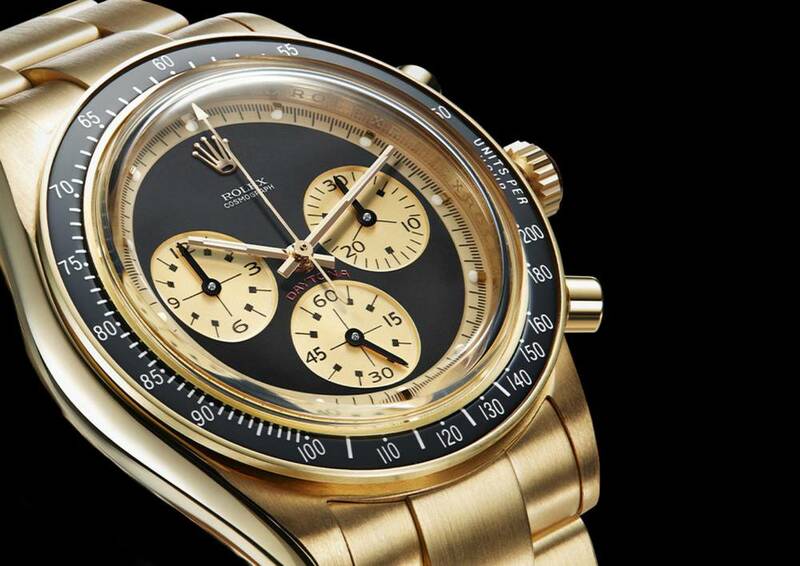 The iconic Rolex Daytona 6241 “Paul Newman,” that comes to every amateur’s mind, recreated by Artisans de Genève. 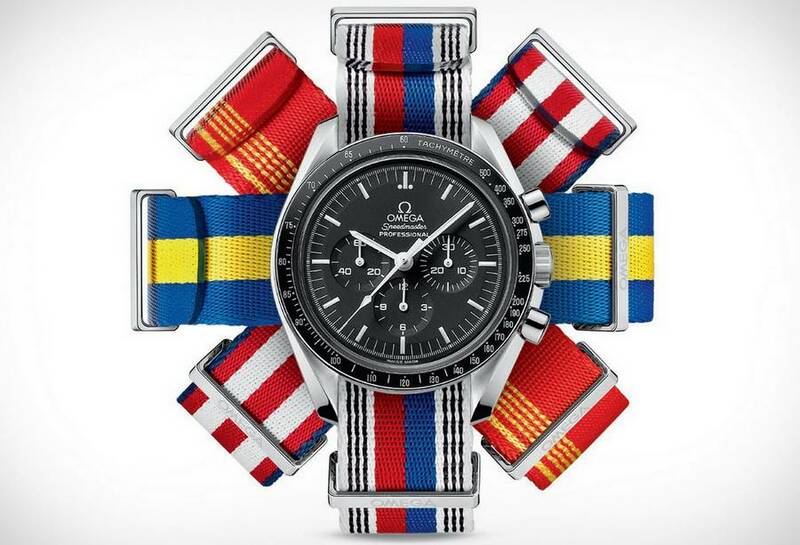 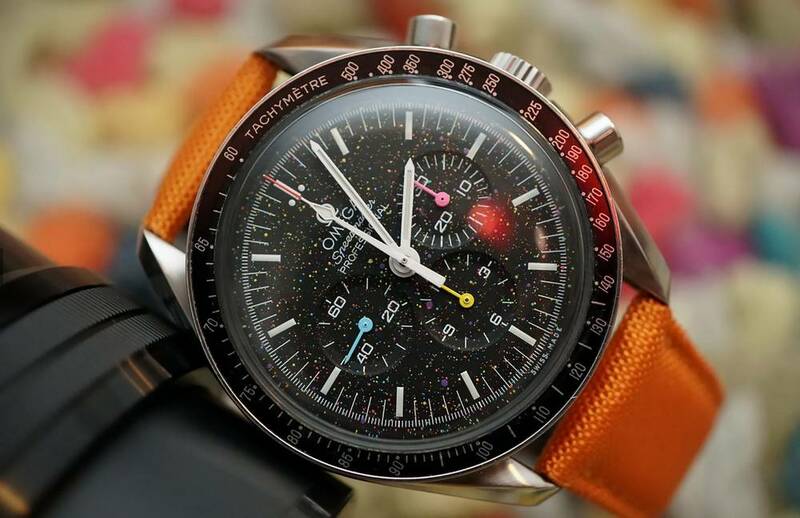 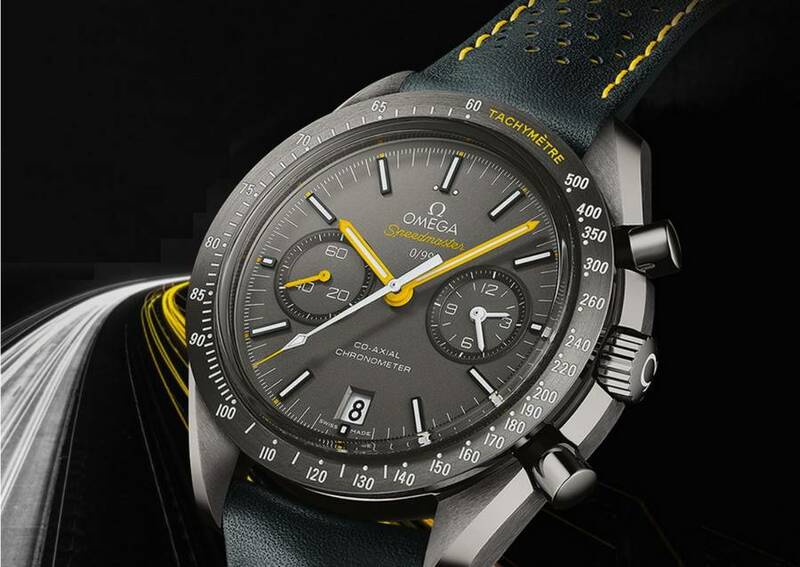 OMEGA Speedmaster “Porsche Club of America” Limited Edition, a collection of 99 made from polished and brushed gray ceramic, timepieces. 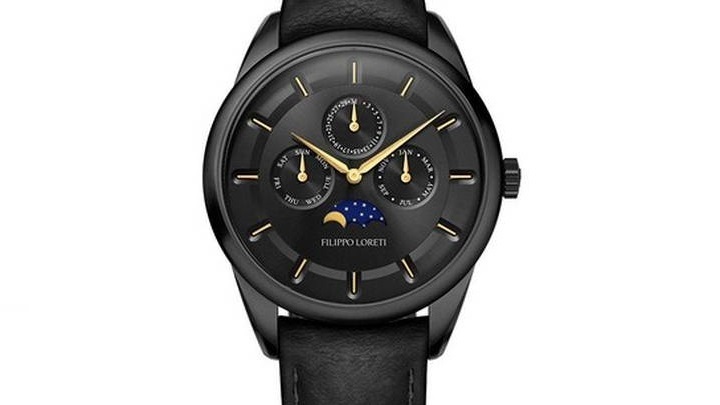 Join the smart luxury watch revolution, where Italian design meets Swiss technology. 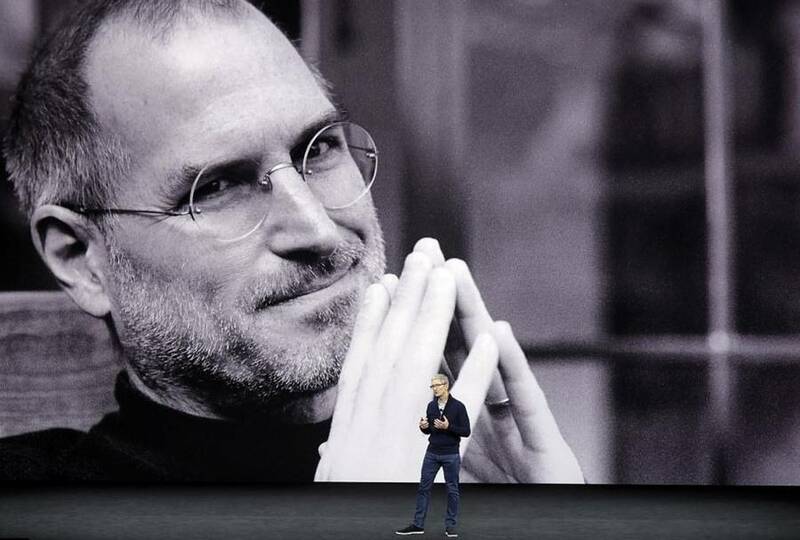 Apple Event 2017: Apple Park’s Steve Jobs Theater, iPhone X, Apple Watch Series 3 and more. 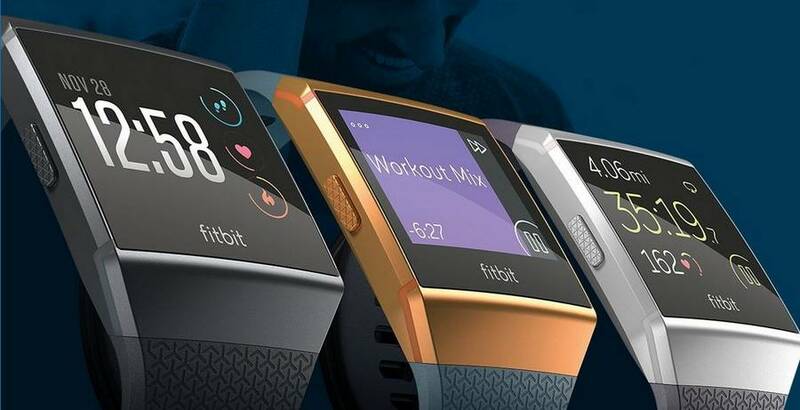 The stylish Fitbit Ionic watch personalized guidance and insights. 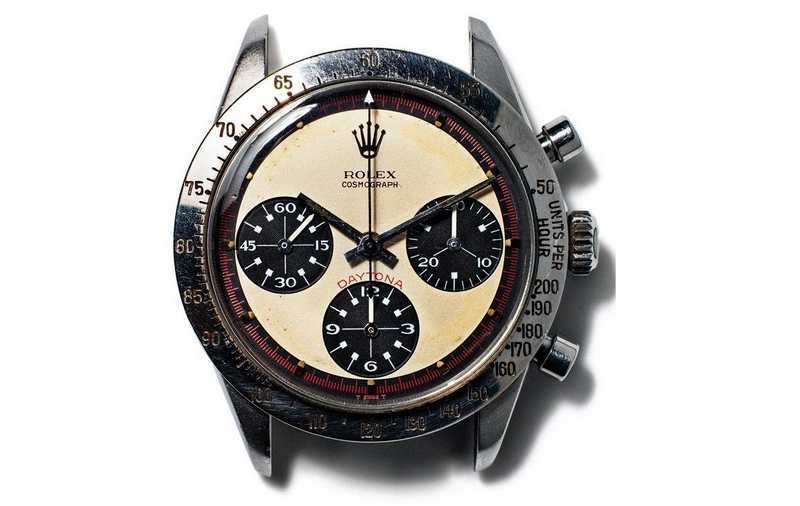 The original Paul Newman’s Rolex Daytona watch, the most precious of vintage chronometers.